The Chamber hosts all-inclusive international getaways that offer travelers great pricing on top-notch tours and guides with premium accommodations. Our trips are open to members (special discounts) and non-members. 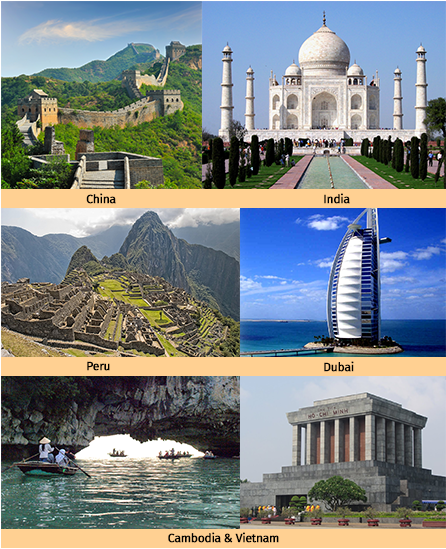 Exciting destinations have included China, India, Turkey, Austria and Ireland.